DNB reached out to us to reposition the bank on the Dutch market. 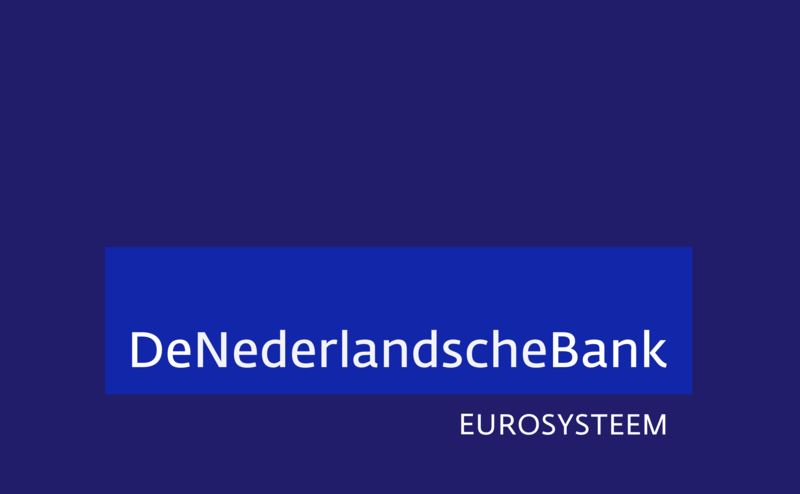 De Nederlandsche Bank has three core tasks: regulating the Dutch monetary policy, payment transactions and being the regulator of the financial sector. However, as a result of the financial crisis the role of the DNB had become less clear; confidence had to be restored. The assignment for Total Design was: Reposition the DNB brand based on the brand values of ‘authoritative’, ‘decisive’, ‘visible’ and ‘stability’. The new identity supports the various roles of DNB and appeal to its different target audiences with clarity and confidence. 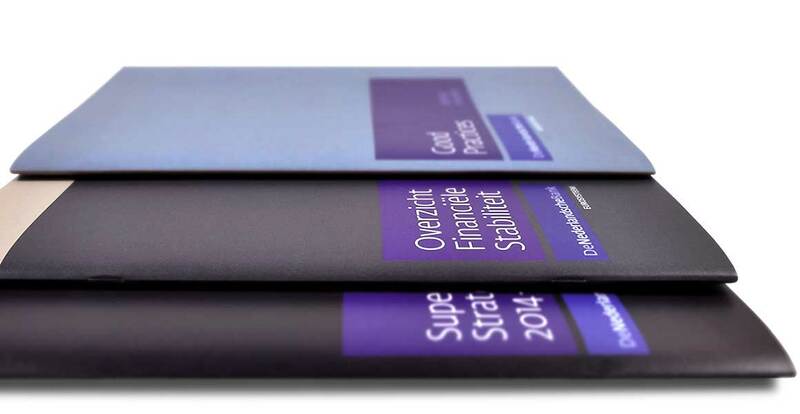 The new brand colour, Royal Blue, is a mixture of blue (the financial sector) and purple (independence). After the repositioning TD were asked to think about a way to make financial data more accessible online. We developed an online dashboard where you can follow economic developments live, make your own stats and download specific datasets. In addition to its mission, the DNB considers educating the next generation as an important task. Total Design designed a consistent illustration style for online games and thematic lessons. For this project, Total Design received a honourable mention from The International Design Awards, in 2017.